Really looking forward to have a new begining in this 39th week and get back to my regular blogging routine . To differ from them , 2 special entries worth a mention are Nivedita’s Kidney Bean Roti & Debbie’s Buritos. And the winners are Nivedita and Debbie….Congratulations gals. Need to work on ur virtual awards and will try sending it sooo.. The next edition of BSI will run at Slim Shoppin by Jenn. Do wait for her secret ingredient at her space !! MY entry for this lovely event is my Bean Burger. 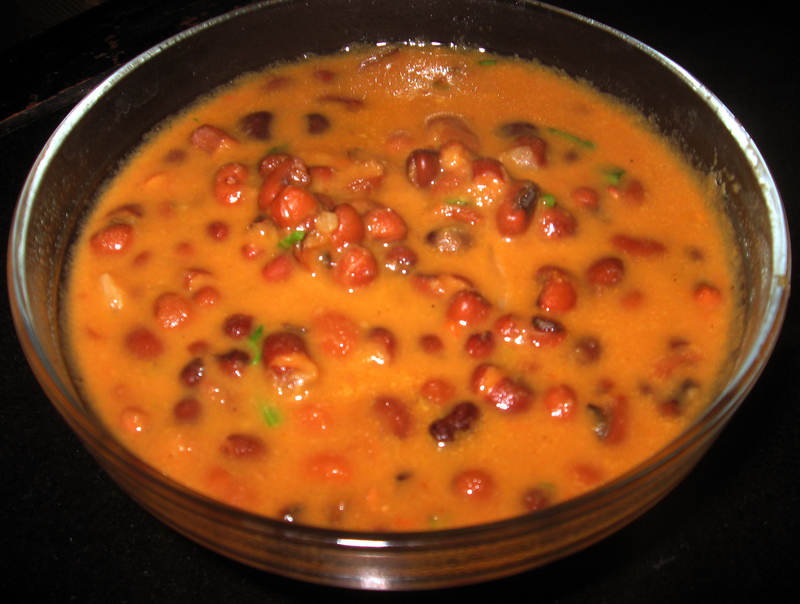 Indu Srinivasan ( known as Kitchen Queen) to the blogosphere sends her Rajma Chawal . Deepthi ( one of my first few blogger friends) brings her Rajma Pattice. Santhosh Bangar is here with Rajma & pulav. lovely round up Sandhya, thank u.Just keep rocking and posting ur wonderful dishes. So lovely post, there is lots of beans recipe and i really like the rajma pulav, and punjabi rajma. Thanks for sharing this lovely photos. yumm and delicious round up sandhya !! Nice round up great collection of dishes. Excellent round up! Thank you for highlighing my recipe! Nice share, Thanks, there is lots of benefit of beans and this recipe making me hungry now, I will give it a try. Thanks.